Every year, Gallup surveys Americans to determine their choice for the best long-term investment. Respondents are given a choice between real estate, stocks/mutual funds, gold, savings accounts/CDs, or bonds. 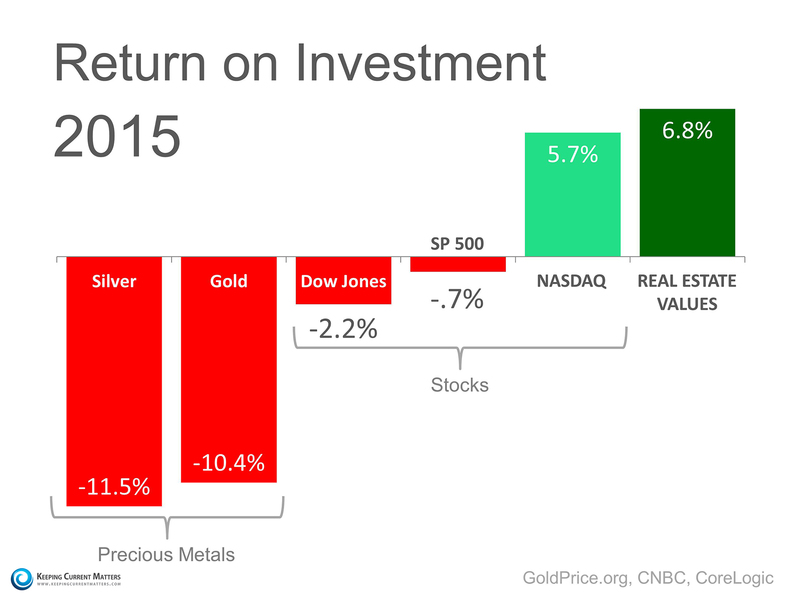 For the fourth year in a row, Real Estate has come out on top as the best long-term investment! This year’s results showed that 34% of Americans chose real estate, followed by stocks at 26%. The full results are shown in the chart below. The study makes it a point to draw attention to the contrast of the sentiment over the last four years compared to that of 2011-2012, when gold took the top slot with 34% of the votes. Real estate and stocks took second and third place, respectively, while still in recovery from the Great Recession. As the real estate market has recovered, so has the belief of the American people in the stability of housing as a long-term investment. Not only did homeownership offer all its social benefits. It also was a great investment financially. The "Kee" To Your Next Home!